If you have seen an air purifier advert, then you know how persuasive they can be. Some of the brands promise to eliminate odor completely from your home, while others are advertised as absolute pet fur removers. Yet, not all air purifier reviews in online retail stores are positive. So does that mean that air purifiers are a waste of money? To determine whether an air filter will add any value in your home, evaluate why you need one in the first place. 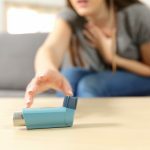 You probably have the ability to keep your home free from most of the contaminants that threaten your family without paying for an air purifier. 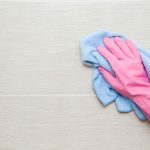 Cleaning the floors, the upholstery and windows regularly might be great steps to improve the quality of air in your home. 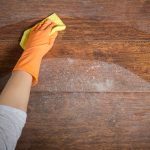 Most of the dust giving your family constant flu attacks comes from items in your house. Clean the carpet at least once in a week and the upholstery once in a month. If you suffer with kitchen odors, call a professional to clean it out for you. Quit smoking in your house and ban everyone else from doing the same. Open the windows regularly to let fresh air circulate in your home. If little improves after implementing everything you can; take time to think about investing in an air purifier. Most people dismiss the device unnecessarily, yet it can offer more than adding your electricity bills. A good air purifier can eliminate some of the most common air contaminants in your home. 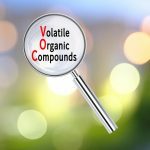 However, you must identify these contaminants before you can research to know if a certain air purifier will suit the types of needs you have. In most homes, odor, dust, pet fur, dirt, pollen and bacteria are the leading air contaminants. 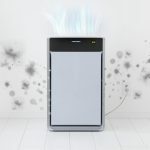 Although all of the above air purifiers are designed to offer efficient services in eliminating dirt and other air contaminants-manufacturers play a big role in determining how effective the purifier will be. For example, most customers and air purifier experts praise devices that use HEPA filters more than those that use plain filters. And if that is something to go by, you are more likely to benefit from a brand air purifier that depends on HEPA filters than one which uses regular filters. 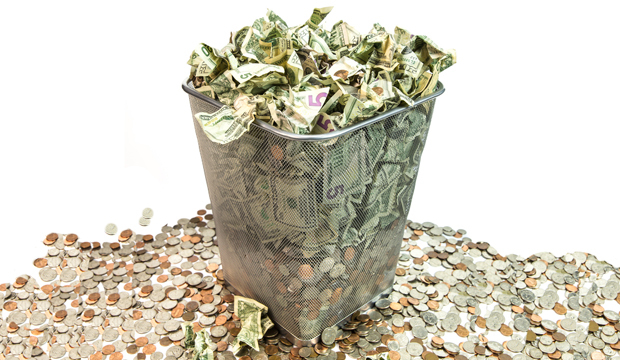 People looking for an odor removing air purifier can also testify how inefficient many air purifiers can be. Most advertisers will claim that their device can eliminate kitchen odors but most don’t. In the end, you are trapped with a product that does not except for siphoning your power and burdening you with hundreds of dollars in electrical bills every year. 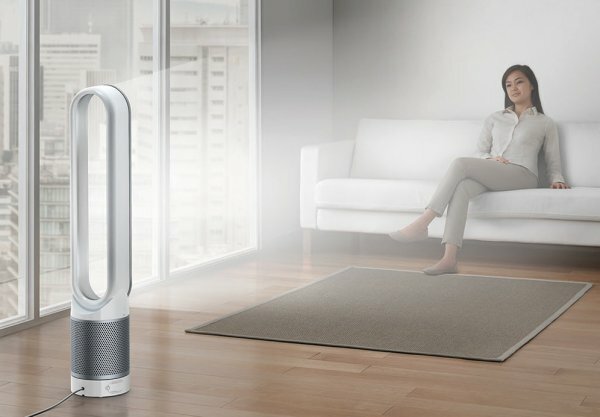 To ensure that consumers like you can know how to identify an air purifier with value, different air purifying regulation agencies have come up with measures. CADR, for example, is a system used to guide you how effective an air purifier is on eliminating different kinds of contaminants. CADR checks for a device’s ability to eliminate dirt, pollen, pet fur and odor. The CADR overall rating guides you on the air purifier’s ability clean different sized rooms. When you are buying the air purifier, therefore, check its CADR rating for eliminating smoke, for example, in the size of room you want to place. Air flu virus. The virus moves from one person to another when they sneeze. Bacteria. Bacteria can thrive in almost any humid and warm place, making it very hard to secure your family from disease causing bacteria. Pet fur. If you live with pets in your house, they will have to leave fur on different surfaces around. Kitchen odors. Gas smells and other types of kitchen odors aren’t always easy to clean out. An air purifier won’t be a waste of money if you can find the right one for your home. You simply need to carry out some research to know how each purifier work and then select one that fits what you are after.